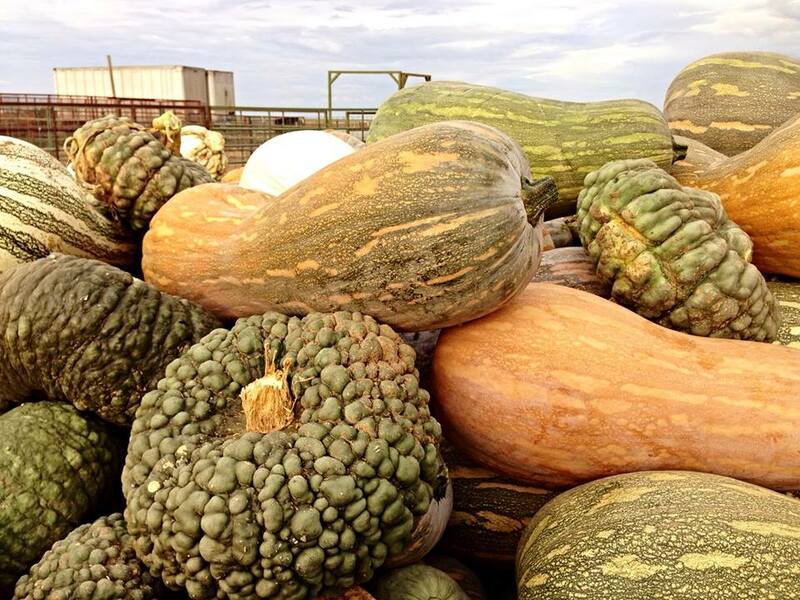 This link leads to detail page for Specialty Winter Squash great for decoration or cooking. Pumpkins and Squash are very similar. Most think the Winter Squash is less stingy with more natural sugar content. Beta Carotene is a benefit of eating pumpkin (or squash) and many use it in cosmetic products for the same reason. 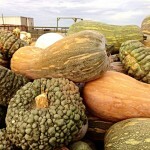 Pictured here is the Orange Cushaw or Mexican Squash as it is often called and the Chogga Chogga (Marina Di Chioggia).